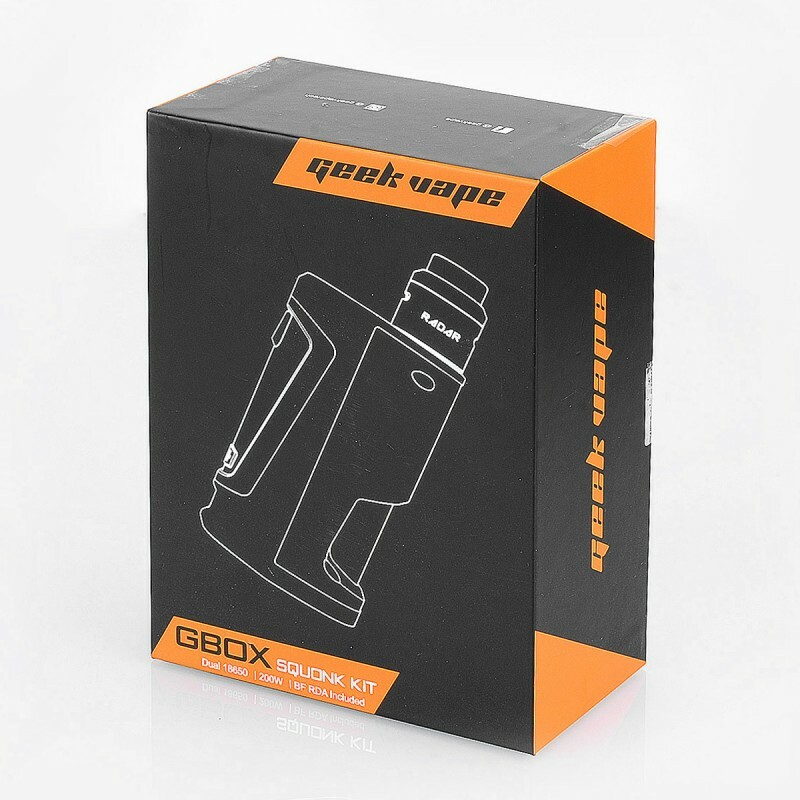 The authentic Geekvape GBOX Squonker Kit consists of GBOX Squonk Mod and Radar BF RDA. 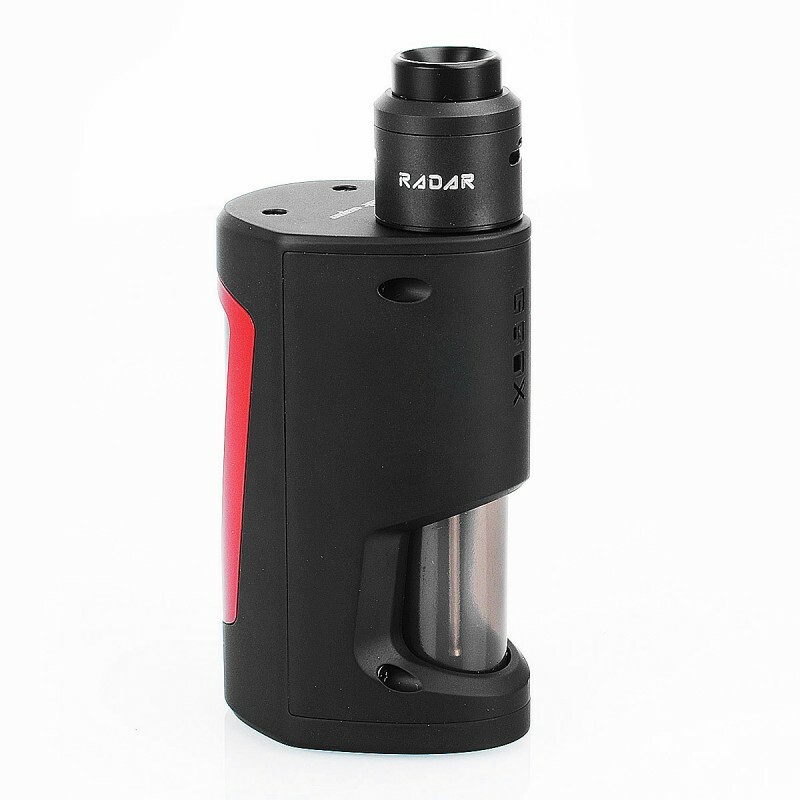 The Geekvape Radar BF RDA is a 24mm squonker atty that should satisfy your squonking needs. The deck features innovative design to make coiling much easier. 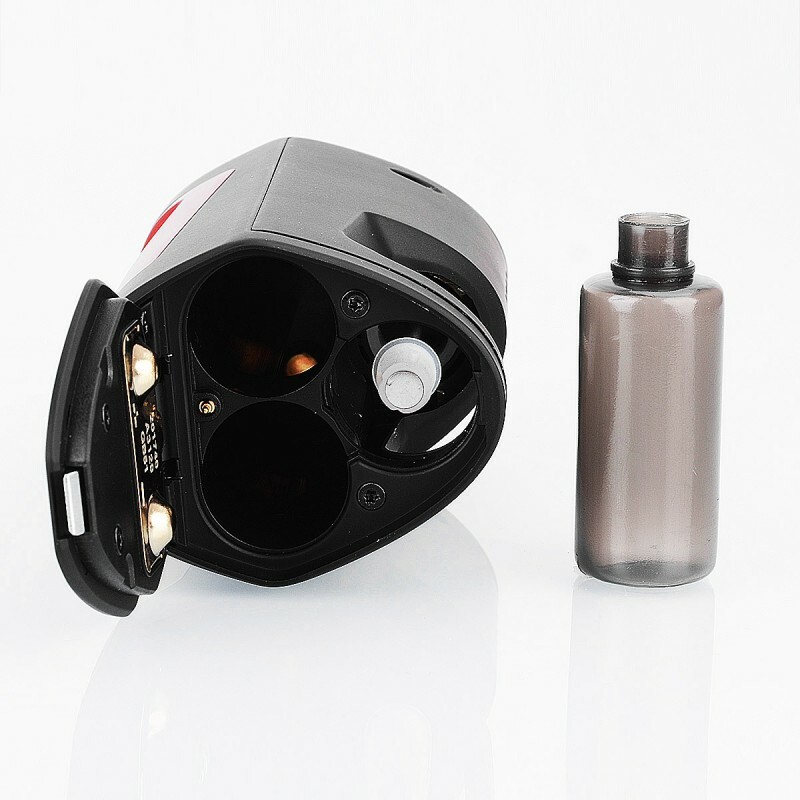 The airflow is adjustable with the side airslots on the middle cap. 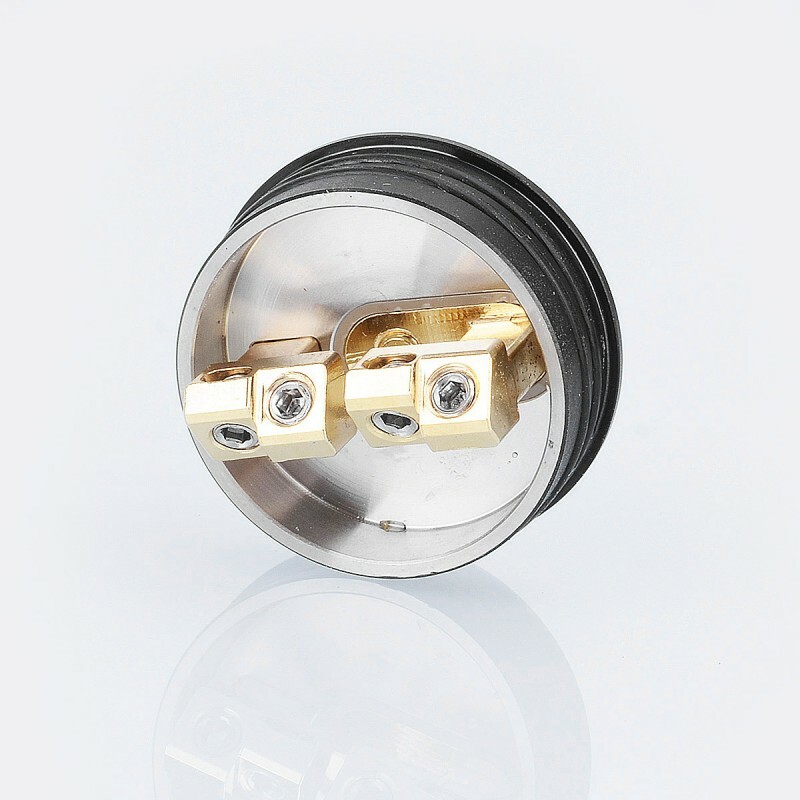 The RDA is compatible with both 510 and 810 drip tips. 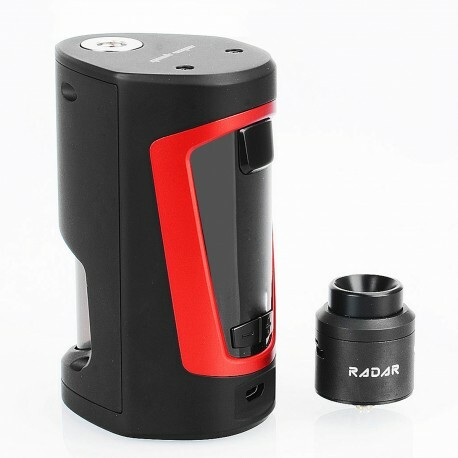 great n simple device but the rda is really bad, wouldn't get this rda even if it was given to me for free.Better get the device only. 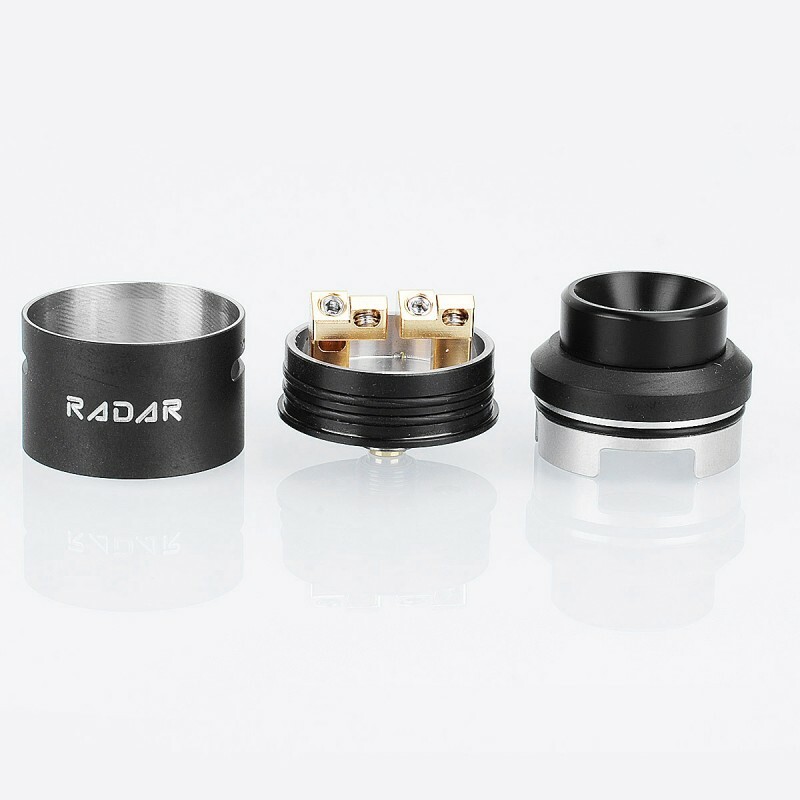 The radar rda also doesn't sit flush withe device and that really annoys me. 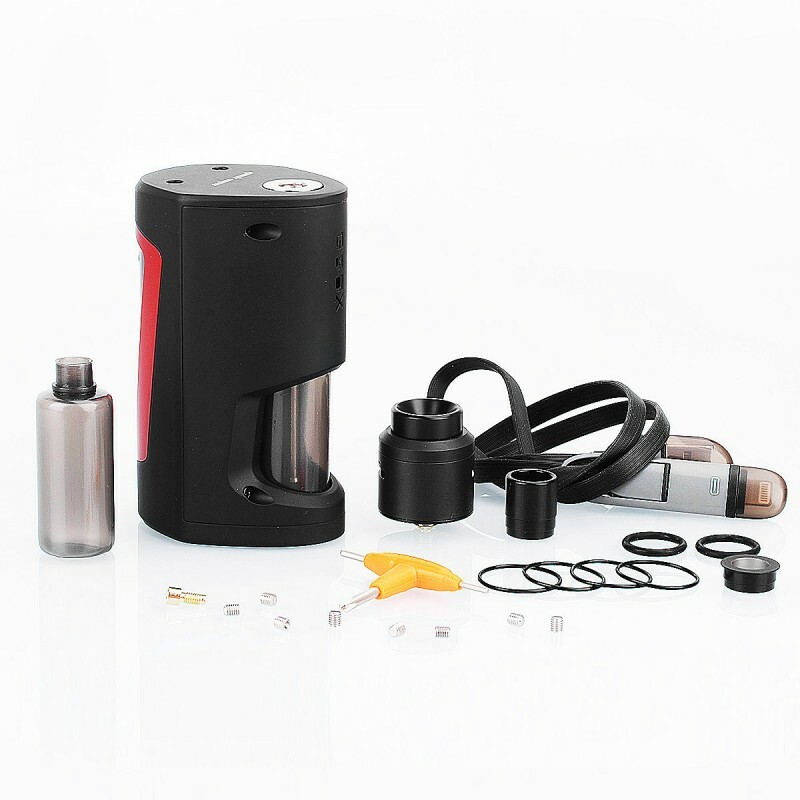 Wouldn't bother anyone if Geekvape had the device 10 dollars cheaper, then they would have the ultimate selling machine. Yo, ya hace un mes que lo tengo y no lo suelto en todo el día. La pintura, por el momento, de 10. Ni una sola picadura, eso si, tengo cuidado, como con todos mis mods, de no meterlo en el bolsillo junto a las llaves. Exprime las baterías al máximo. Cuando las pongo a cargar, el cargador me indica que están al 0%(3-3,2v). El disparo del pulsador, es instantaneo y tanto el modo baypass, como el de wv, van perfectos. Sólo hecho de menos que no es actualizarle. ¿Aunque si todo funciona bien, para que necesita actualizarse?. ¿No os parece? El ato, va de lujo. Muy buen sabor y buen vapor. insanely it very fast dispacth and shipment ! price is the cheapest compare to other store..always great experience order from 3fvape..thanks a million! I haven't been able to put this thing down, it is awesome. Super fast delivery to the UK as well, ordered on 27/12/2017 and received it on 5th Jan, even with the new year break, they still managed to get it to me in record time. The mod is much smaller than I expected and feels really comfortable in the hand. 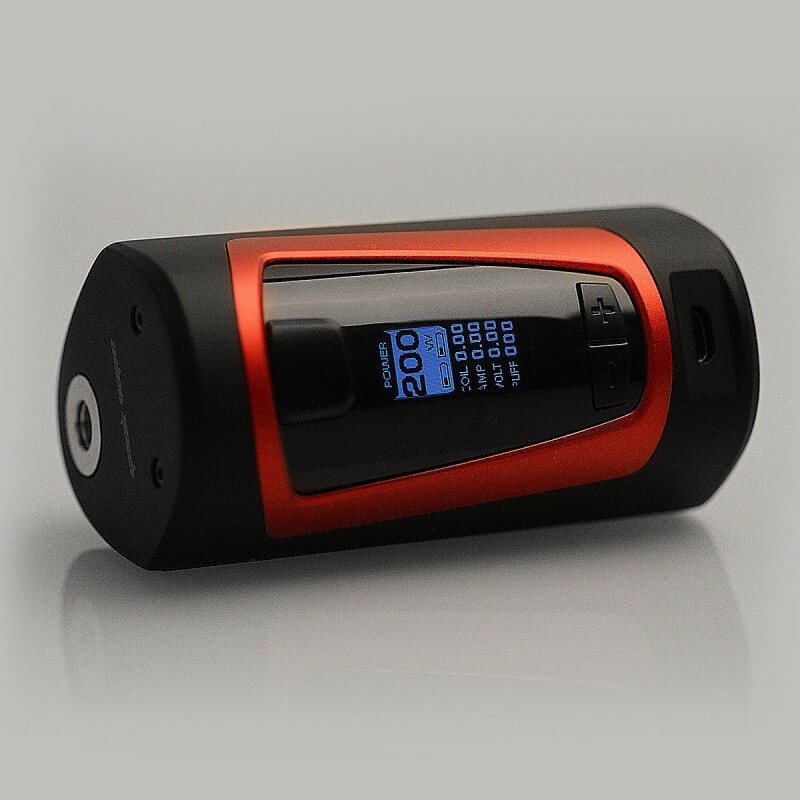 With dual battery setup as well, this mod performs perfectly and lasts for ages. I was also surprised on how great the RDA is, as most RDAs that come with mods are usually ok at best but this is a stunning little performer!